﻿ Arts Umbrella offers a wide variety of mediums and teaching styles. 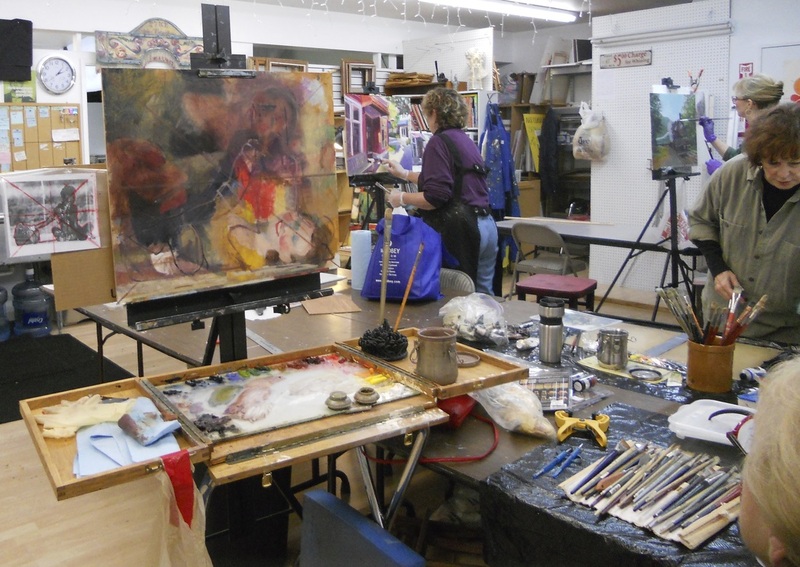 All of our instructors are locally, regionally or nationally known artists with mature art styles. The class atmosphere is casual and encouraging. Tuitions for our classes is similar to that of adult education classes at local community colleges. Teachers set tuition timeframe, ex: 4 weeks, 6 weeks etc. Once paid, there will be no prorate or refunds. Supplies are not included. Our teachers are talented professionals whose love of teaching and sharing their knowledge with other artists make up the heart and soul of Arts Umbrella. Liana's class is a mentorship program that the intermediate and advanced artist can receive guidance, critiques and instruction. This class is not meant for the beginning artist. Liana's class is a mentorship program that the intermediate and advanced artist can receive guidance, critiques and instruction. This class is not meant for the beginning student. Michelle will offer lectures, demos, and guidance for artists of all levels. Instruction on materials and techniques will be covered. 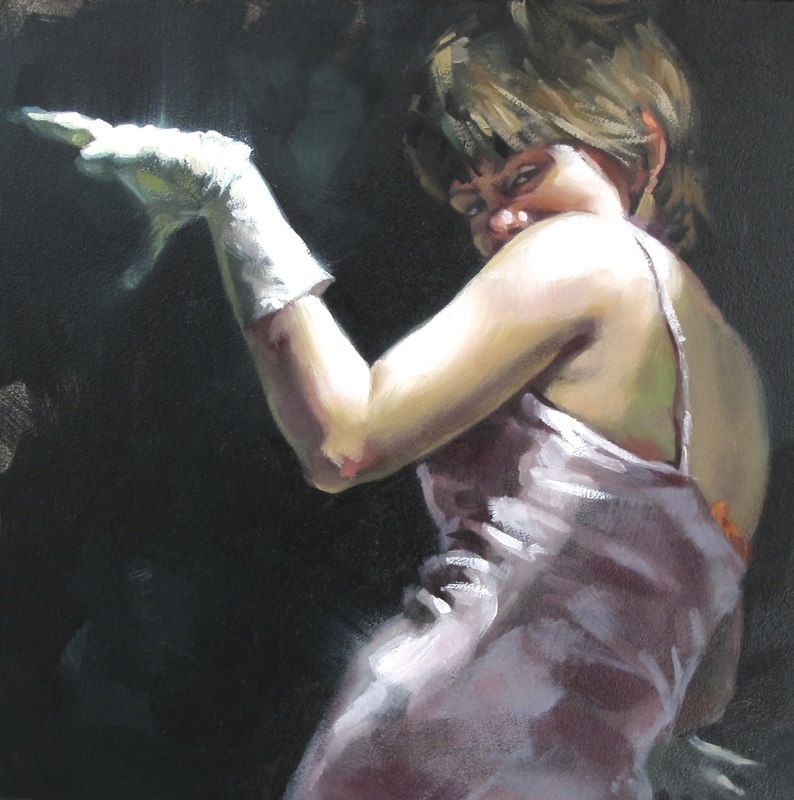 Michelle's command of oils and other media, her expertise in composition, will be explored through still life, landscapes, portraits and figurative painting. 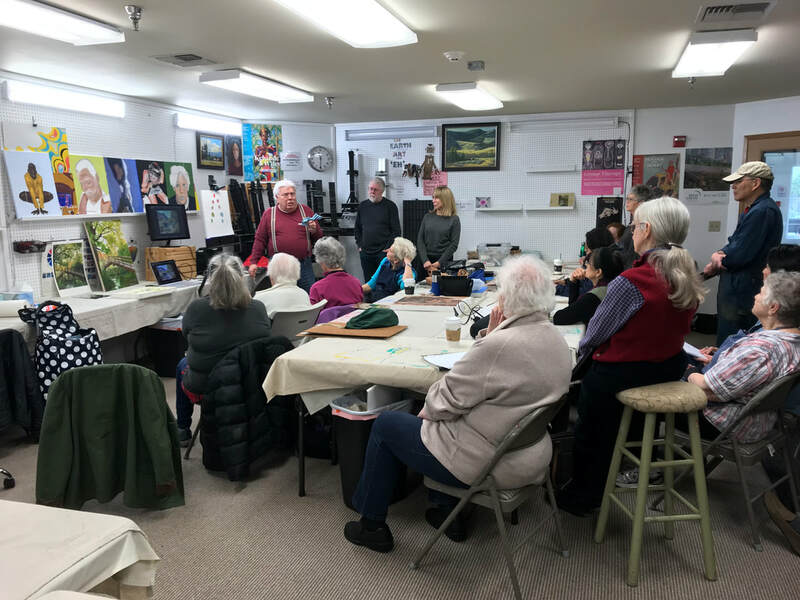 Those picking up the brush for the first time, to artists looking to add to their artist toolbox, will enjoy the relaxed and encouraging atmosphere in Michelle's class. 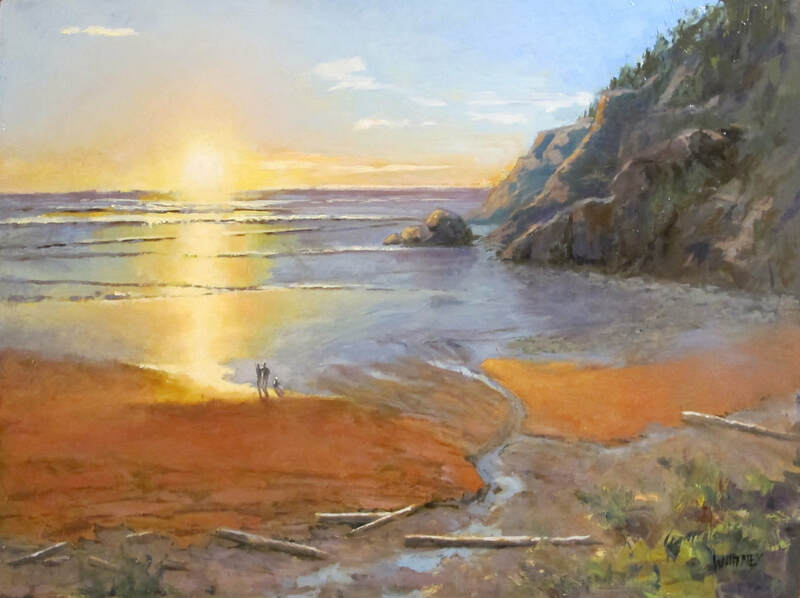 Elena's Watercolor class is geared toward beginners and intermediate artists. 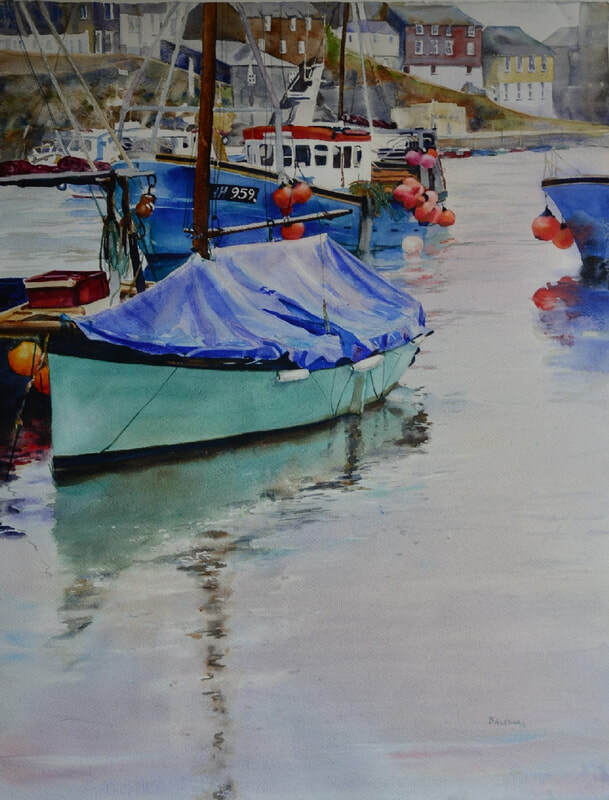 Beginners will be introduced to the versatile medium of watercolor, starting with an understanding of the medium and materials through demonstrations and lectures. 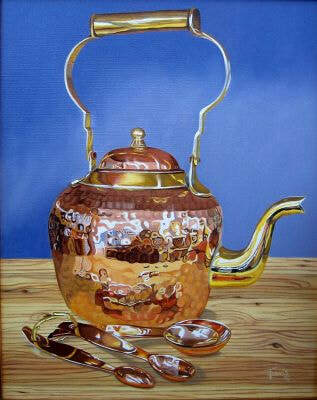 Intermediate artists will be mentored as they work on individual projects. Drawing will be covered, as well as in depth study of various watercolor applications. A casual and relaxed atmosphere round out this class in exploring watercolor. Elena's MORNING class is geared toward the beginner to intermediate. Her AFTERNOON class allows those artist to work on their own projects and move on to the next level. 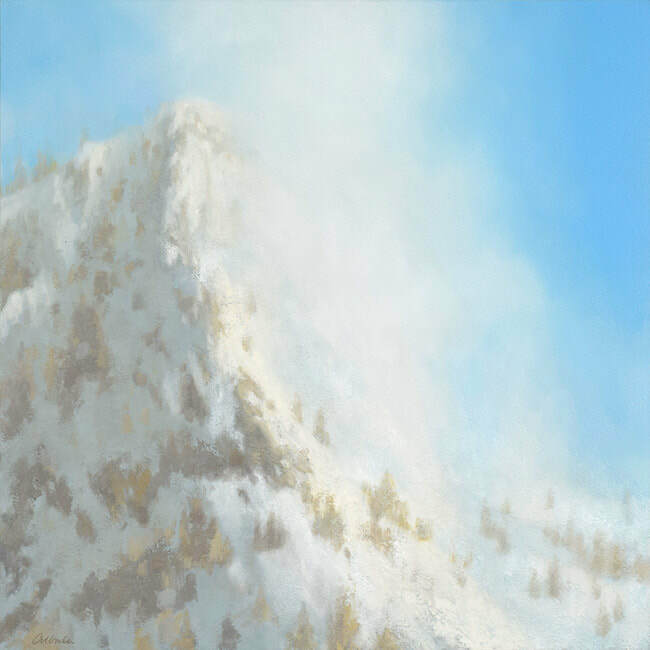 Landscape Painting: Ongoing Mentorship and Special Topics. Level: Intermediate to Advanced. 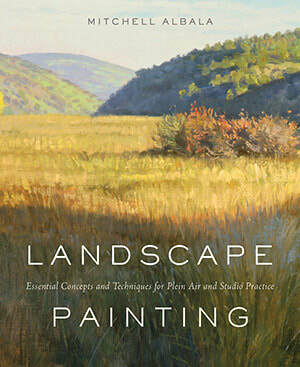 This class is designed to help you build strong foundations in landscape painting. In a warm and supportive environment, you’ll enjoy weekly critiques, demonstrations, exercises, and work on your own projects. You’ll learn about each of the three core practices of landscape painting: simplification and massing, composition, and color strategies. Other special topics that Mitchell covers include the theory of color grouping, color mixing, limited palettes, the proper way to reference photos, and for oil painters, working wet-into-wet. Group and/or individual exercises are given weekly on an as-needed basis. Class size is limited to 10, to ensure lots of on-on-one time with instructor Mitch. 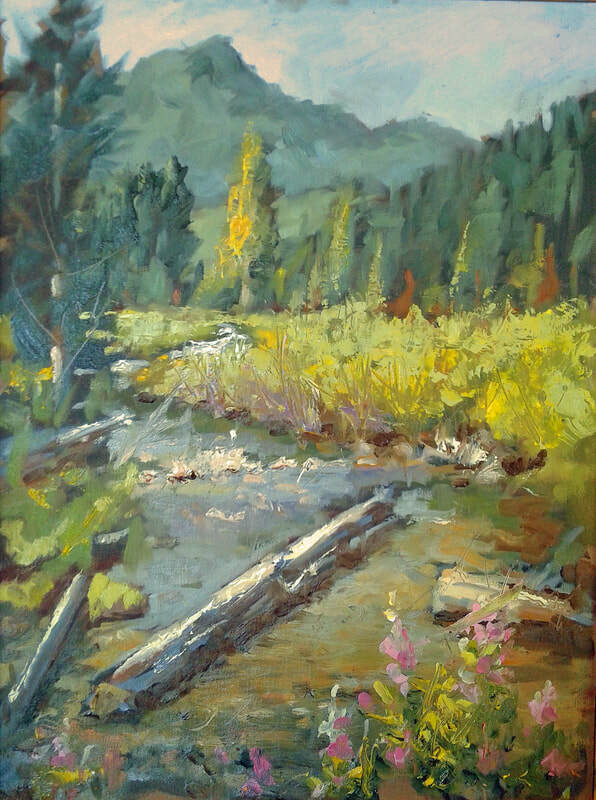 This class is not for first time painters (those who have never painted or mixed colors at all), but is ideally suited to those with previous experience who now want to explore the essentials of landscape or build a foundation for plein air work. This class is suitable for intermediate level oil painters who are serious about their art and for experienced painters in other media who are taking oils for the first time. 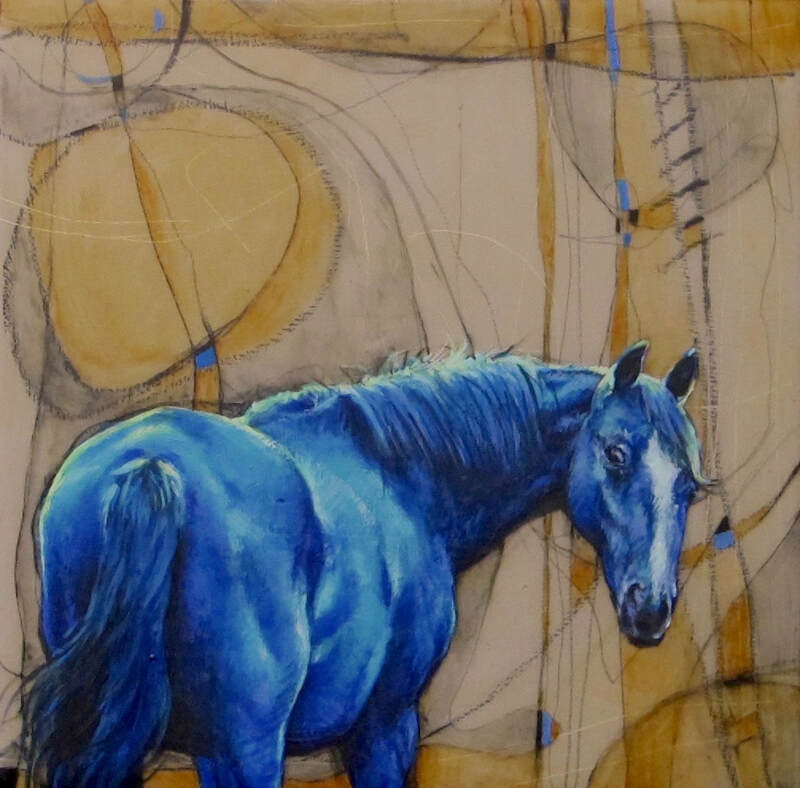 Classes include lectures, demonstrations, exercises, critiques and time to pursue the artist's own projects. Steve's easy going humor and generous sharing make for a great classroom experience. Please contact Steve for tuition fees, materials, and payment schedule.